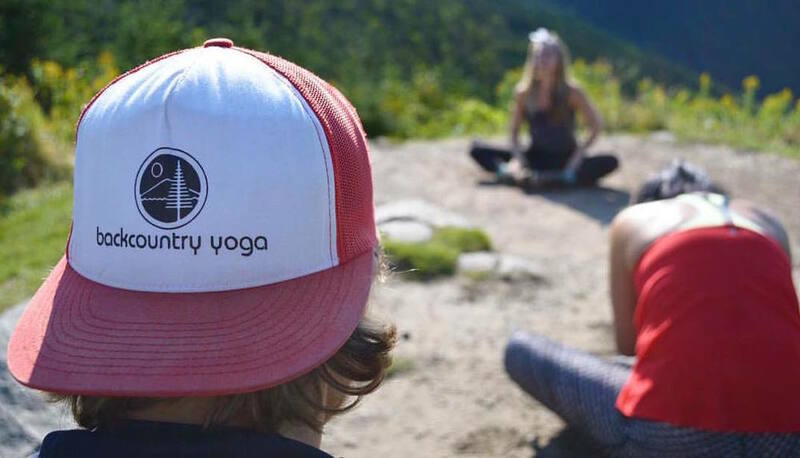 Our friend Laura Loewy of Backcountry Yoga is partnering with Brooklyn Boulders, Aeronaut Brewing, Union Square Donuts and GuideHire to host a class to benefit Protect Our Winters. 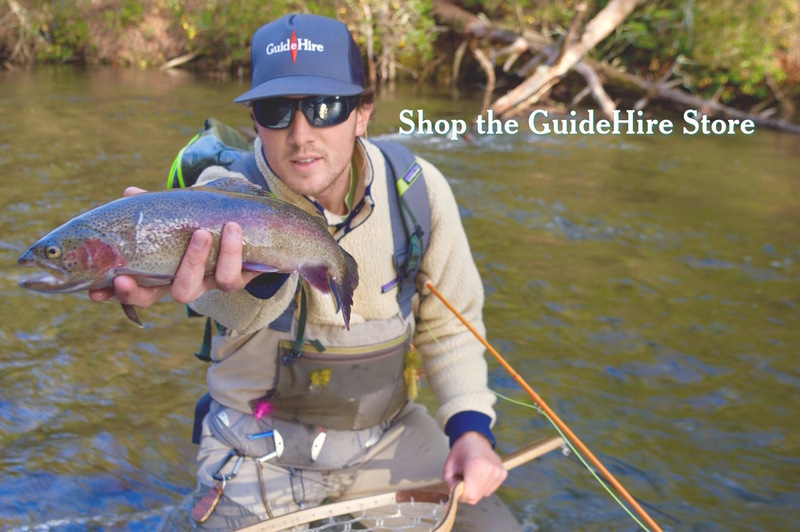 GuideHire is donating a bunch of branded swag including a handful of our popular summer tour t-shirts, which sold out in October. 15% of the proceeds will be donated to one of our favorite casues, Protect Our Winters. Tickets can be purchased here. Hope to see you there!